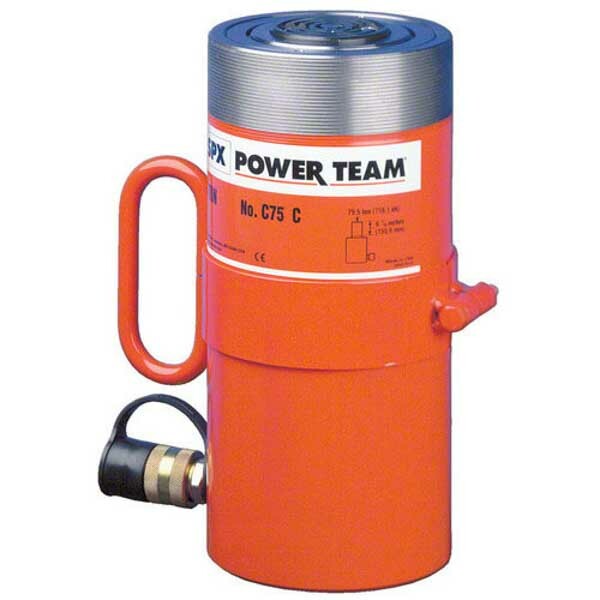 Power Team hydraulic cylinders are applied in a wide variety of production and non-production situations. 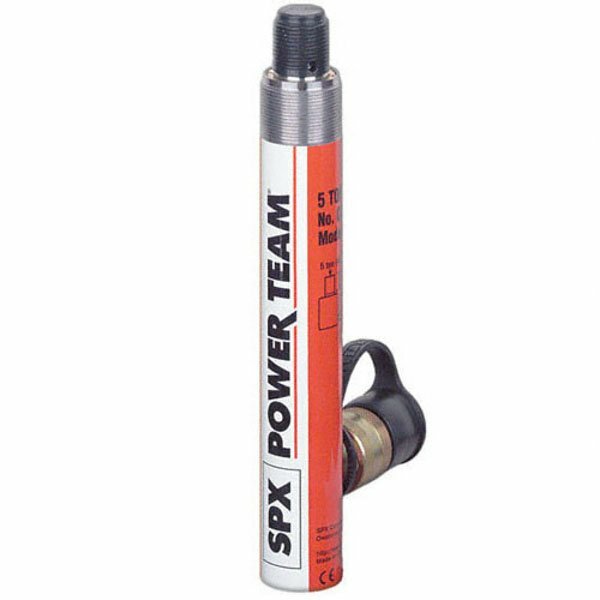 SPX Power Team are one of the leading hydraulic cylinder manufacturers and their range caters for all circumstances from simple jacking to bridge lifting, building reconstruction and mining equipment maintenance. For help selecting the right hydraulic cylinder for sale, please call our technical department on 01332 576 850. Versatile C-Series cylinders, perfect for lifting and pressing job with a capacity from 5 to 100 tons. 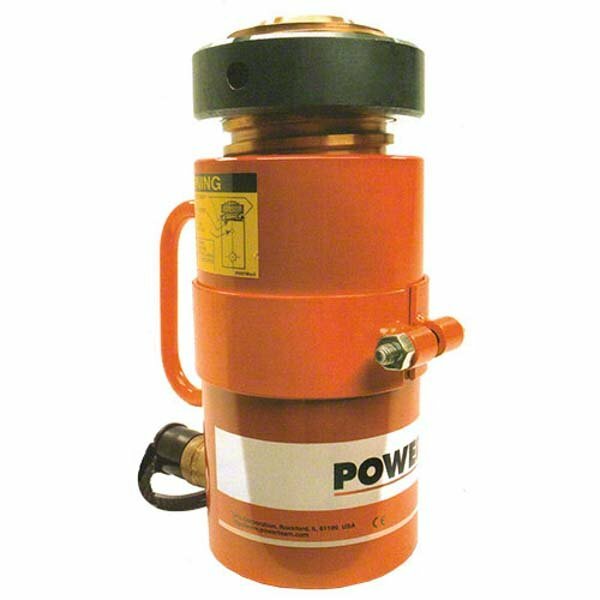 The RD series of double-acting cylinders have a capacity of 10 to 400 tons making them ideal for heavy duty, industrial use. 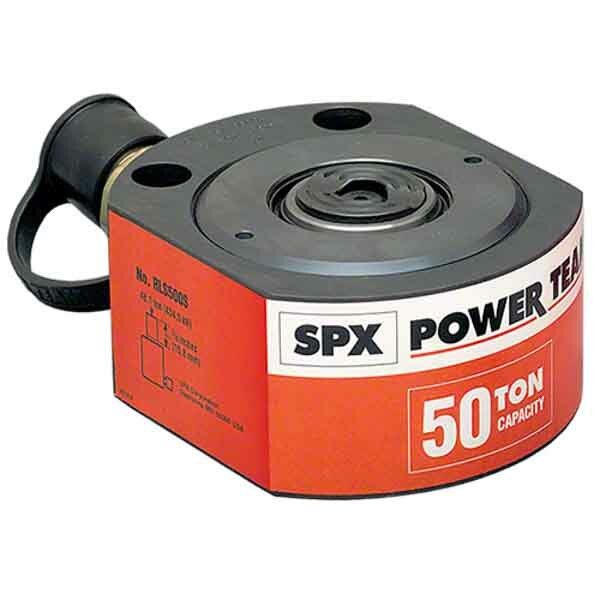 These pad jacks are the shortest hydraulic cylinders we stock, ranging in capacity from 5-100 tons. Ideal for lifting application. Designed for the pulling and tensioning of cables, the RH series ranges from 40 - 200 tons and is available with a variety of piston heads. 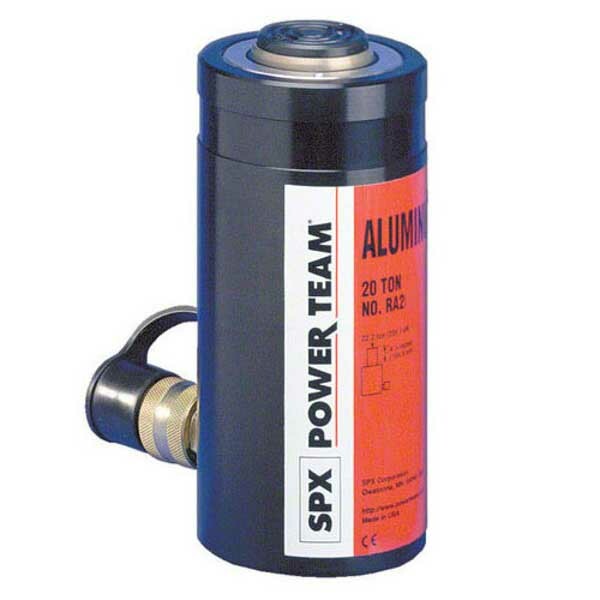 RA Series aluminium cylinders are light, weighing half as much as equivalent capacity steel cylinder. 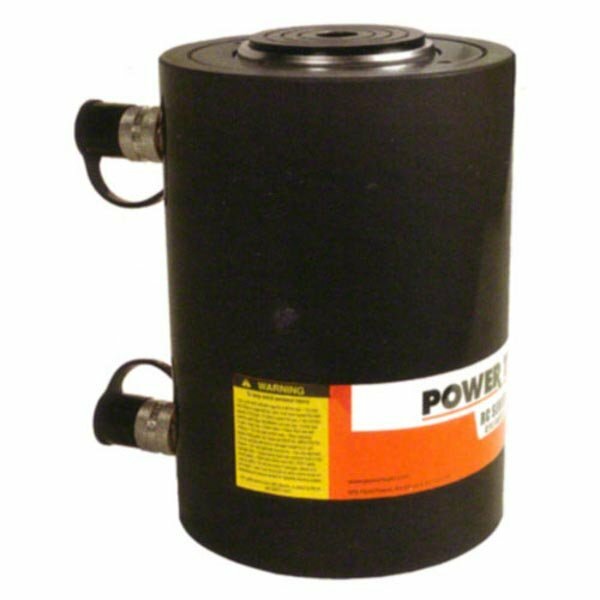 R Series load-return cylinders have a maximum capacity of 565 ton and are designed for the ultimate reliability. 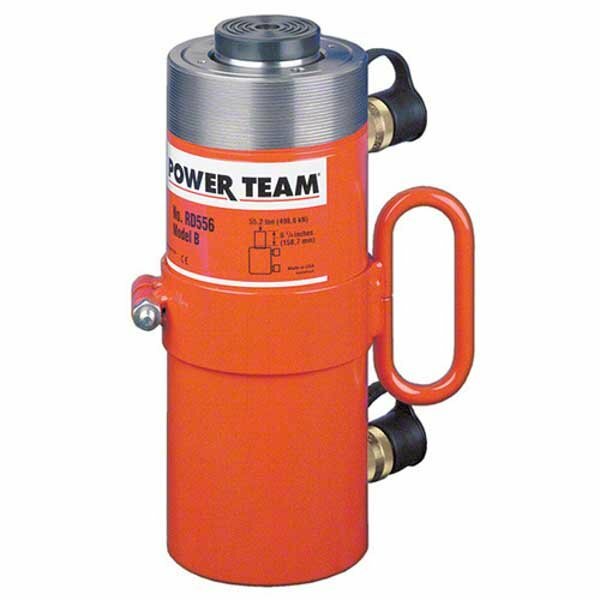 Steel, aluminium or pancake locking cylinders house a mechanical lock to support the load for prolonged periods of time. RP Series pulling cylinders are ideal for pulling and tensioning jobs. Available with either a 2 ton or a 5 ton capacity. CBT Series cylinders have threaded cylinder collars, piston rod and internal base threads for housing of accessories and adapters. RPS Series matched cylinder and pump sets include a hose as part of the bundle making buying simple. 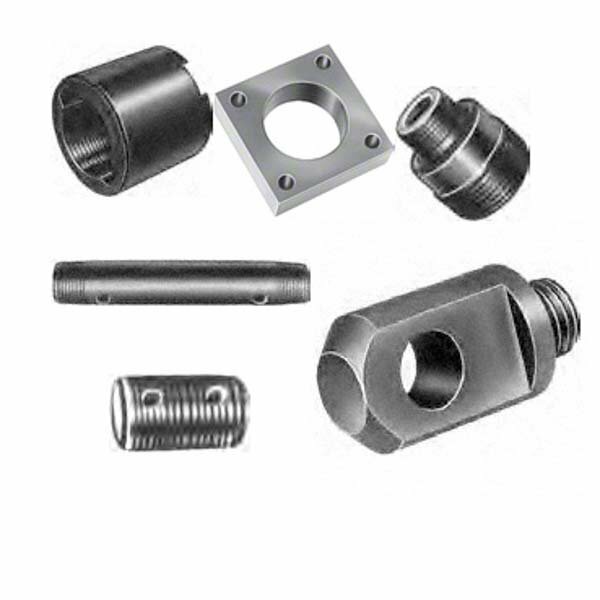 A comprehensive list of all hydraulic cylinder accessories and adapters including caps, bases and mounting plates. 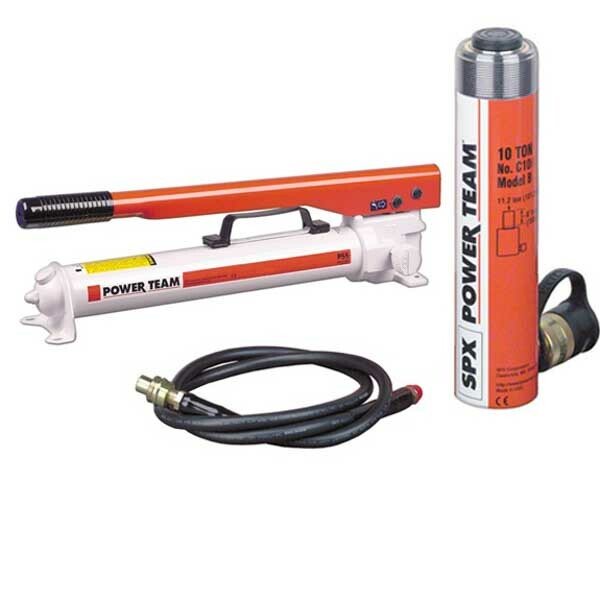 The SGS range comes from established hydraulic cylinder manufacturer Power Team. Whether you’re simply jacking a car or you’re involved in bigger engineering projects such as bridge lifting, you’re sure to find the right hydraulic cylinders with us. We have general purpose cylinders and high tonnage cylinders, ensuring that you never need to go anywhere else for your hydraulic cylinder needs. 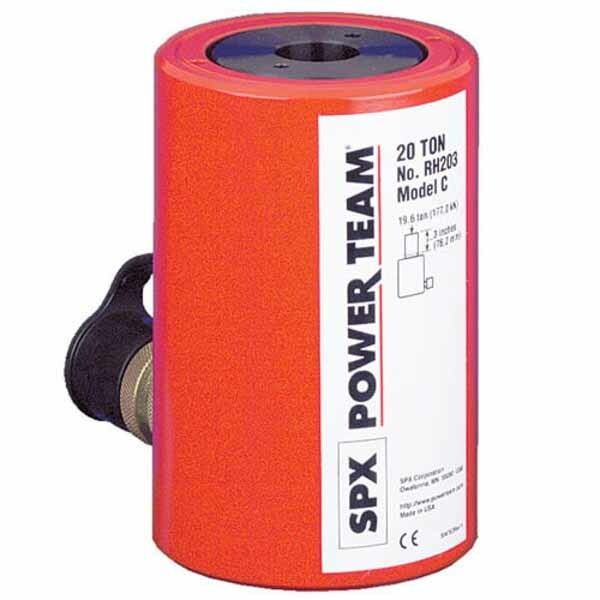 We can also match other brand cylinders such as Enerpac, Larzep or Hi-Force with a SPX Power Team equivalent. As an established hydraulic cylinder supplier, the stock we have also comes with a fantastic lifetime guarantee. This ensures that you get the peace of mind that you can keep working when you purchase from us. Along with this hydraulic cylinder supplier’s lifetime Marathon warranty, the range are also manufactured to the exacting ASME B30.1 standard. 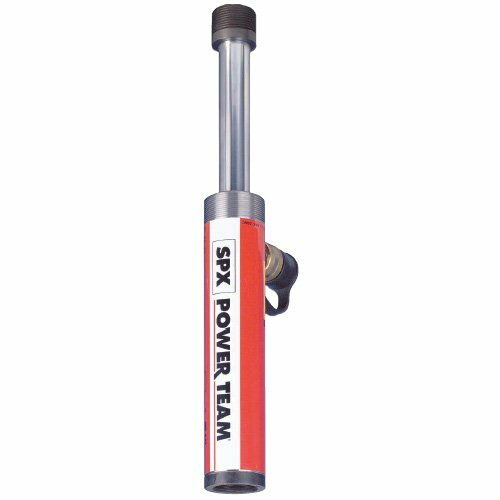 These hydraulic cylinders are proof tested to 125% capacity and have a solid metal construction - not welded - offering greater durability. We want to make sure that you’re happy with your purchases, so if you need any help selecting the right model please get in contact. Take a look at our hydraulic cylinder and pump charts or call our technical department on 01332 576 850. When you place an order on any hydraulic cylinder for sale you may qualify for free next day delivery too.